Leroy Cornelius, 85, passed away November 19, 2018 after suffering a long illness. He was born July 31, 1933 in Stamford, Texas. He graduated from Stamford High School and attended Hardin Simmons University in Abilene Texas. Leroy served in the U.S. Army and was discharged as a Staff Sargent in 1957. He worked in the Finance Business most of his adult life. 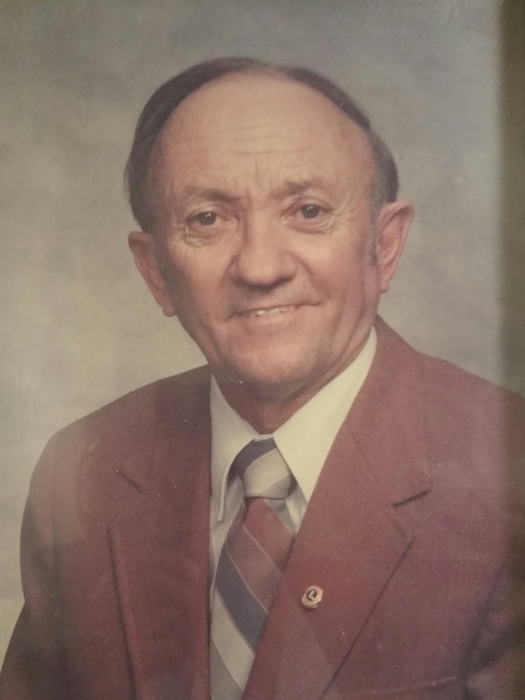 He retired as bank president of Value Bank in Portland, Texas, but continued his banking career with 1st Community Bank in Portland, Texas until his final retirement. He was a long time resident of Portland, Texas and a pillar of the community. Among his numerous awards was citizen of the year, awarded by the Portland Chamber of Commerce. He was a member of the Portland Lions Club for almost 40 years. He served as a Lions District governor and received the Lions Hall of Fame Award. Leroy’s awards and accolades go on forever, one of which was the Portland Masonic Lodge Community Builders Award. He was preceded in death by his parents, Lonie and Stella Cornelius of Stamford, Texas; a sister Beatrice Hobbs of Snyder Texas; and his wife Sabra of Portland, Texas. He is survived by his son Mike (Lisa), three grandsons, one step grandson, one step granddaughter, one great grandson, and two step great grandsons. Pall bearers are mark Todd, Lynde Todd, David Krebs, Teri Owen, Richard Fielder, and Marcia Tesauro. Visitation will be held from 4:00 – 7:00 PM on Friday November 23, 2018 at Limbaugh Funeral Home. Chapel service will be at 10:00 AM on Saturday, November 24, 2018 at Limbaugh Funeral Home. Burial to follow to Highland memorial Cemetery in Samford Texas.